Sapphire Falls by Fleur McDonald is published by Allen & Unwin, RRP $29.99, available now. 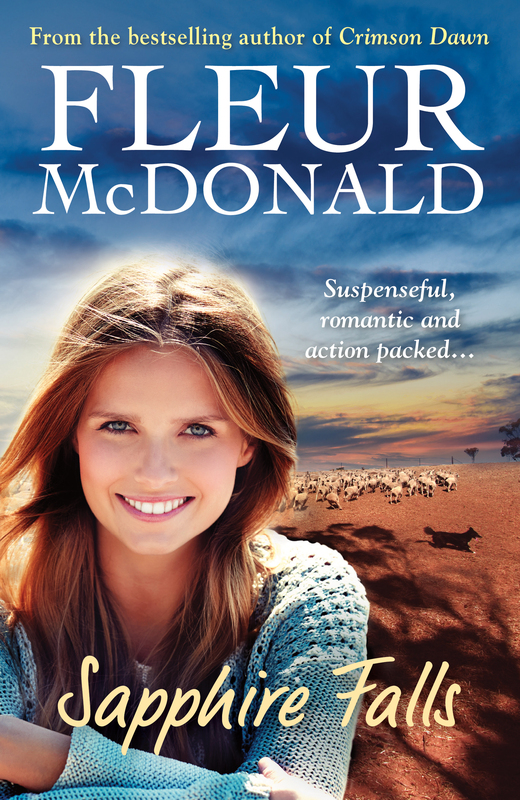 Welcome to AusRom, bestselling author Fleur McDonald! Sapphire Falls is a cross between my normal rural lit novels and crime. I love writing crime and I felt I wanted to push the boundaries a little more than I have done before. Enter Dave Burrows as one of the main characters and he has a case on his hands that he’s not sure about. Sapphire Falls tells the story of Fiona Forrest, a woman who is dealing with the aftermath of her husband’s suicide whilst simultaneously trying to keep life and the family’s farm afloat. What sparked this concept for you? Sometime ago, I heard a news item about a man who was tragically shot in the head while on a fox hunt. I can’t remember the details of the story other than it was an accident. After that I wondered if it were possible that a murder, in the same circumstance, could look like an accident. Firstly, I started to dream up reasons behind the murder. Maybe a drug deal gone wrong, or perhaps someone was blackmailing someone else… In the end, none of these reasons were used. And perhaps Eddie’s death wasn’t a murder at all. I guess you’ll just have to read it to find out! Fiona is certainly a tenacious character and through her story we witness just how difficult and diverse rural life can be. 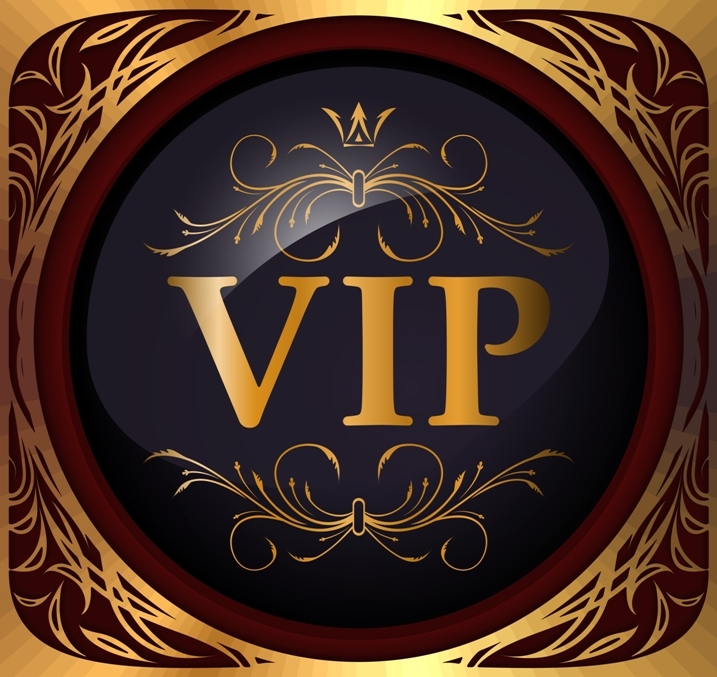 What one character trait will most endear her to your readers? I believe we must have resilience and in country people are born with it in shovel loads. There are always parts of life that aren’t easy and we have two choices. One is to drop our bundle and the other is to smile and pull our shoulders back and get on with things. That’s what Fiona does, but of course, as with us all, there’s a certain amount of vulnerability about her, which makes her real. What was your biggest challenge in writing Sapphire Falls? Realising that Dave Burrows is on the wrong side of fifty and might have to retire soon! I was gutted when he got a little telling off by his superiors (that isn’t a spoiler!). Dave has been with me right from the start – he was the lead detective in Red Dust, so to have him facing personal battles which could see him retire was very challenging. My real life Detective Dave talked me through the way an accidental death would be investigated and my good friend, Heather, who is a funeral director, talked me through suicide. I always love talking with ‘Real-Life Dave’ about cases and how would investigate or handle things. I’m in continual awe of Dave and his willingness to share experiences and time with me. None of the books would be the same without him. What do you see as the most challenging aspect of life/barrier for women living rurally in Australia in 2016? Isolation is a huge issue living in rural Australia. That might sound weird, since we chose to live here, but with our substandard internet and mobile service, it’s very hard to run a business. Not being able to access the large and cheap internet packages which city people can makes it difficult to get onto our bank accounts, sell grain or lodge our GST. Often our allocation in not much more than 18MB which we pay a ridiculous amount of money for. It also makes it difficult to connect with friends and family, let alone doctors or any type of medical help. At the moment I’m putting the finishing touches to my April release The Missing Pieces of Us, which is my debut into commercial women’s fiction. After that I’ll be on to the next rural lit novel, available in November 17 and my children’s book, What should a Horse say has just been picked up by New Frontier Publishing and is expected to be published in 2018. When Detective Dave Burrows arrives to sign off on the investigation into Eddie’s death, his suspicions are aroused by some strange anomalies at the scene. As Dave becomes increasingly convinced that something sinister is going on, Fiona finds herself dealing with a series of disasters on the farm . . .
By the bestselling author of Crimson Dawn, this suspenseful novel about a woman fighting to preserve her husband’s dream, and a detective determined to uncover the truth will keep you guessing till the very last page.